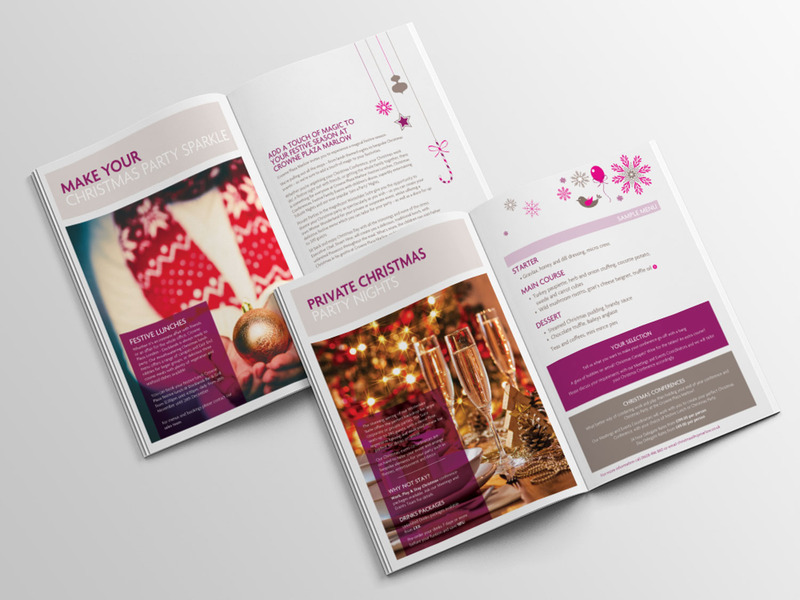 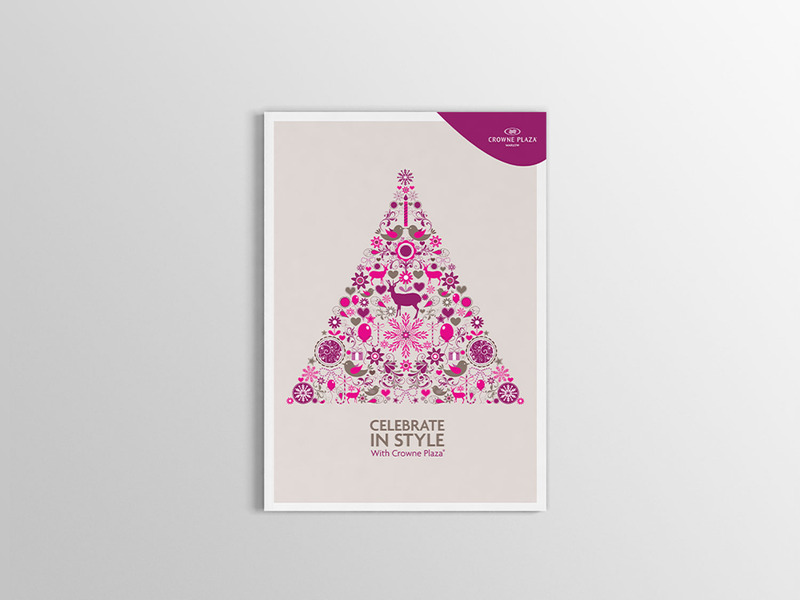 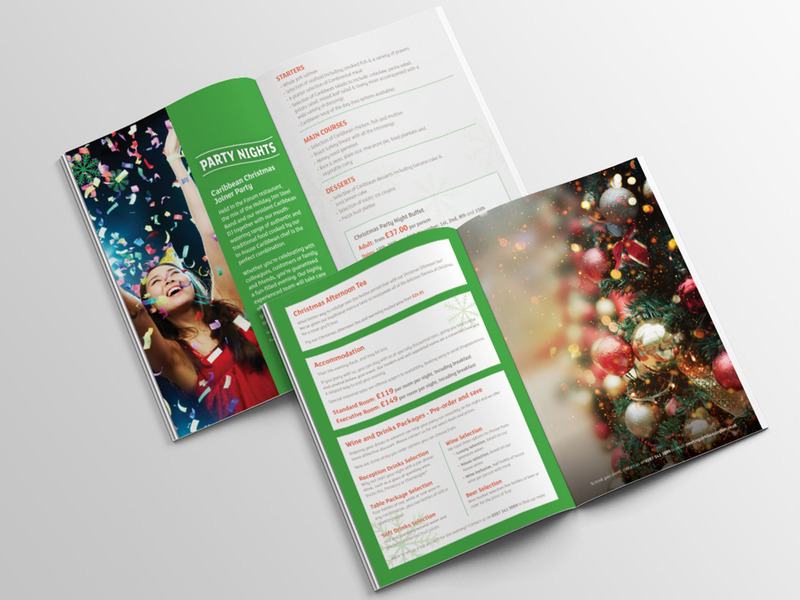 Working alongside the excellent team at Offshoot Design, I was brought on board to assist in the production of Christmas brochures for Redefine|BDL, a hotel management chain. 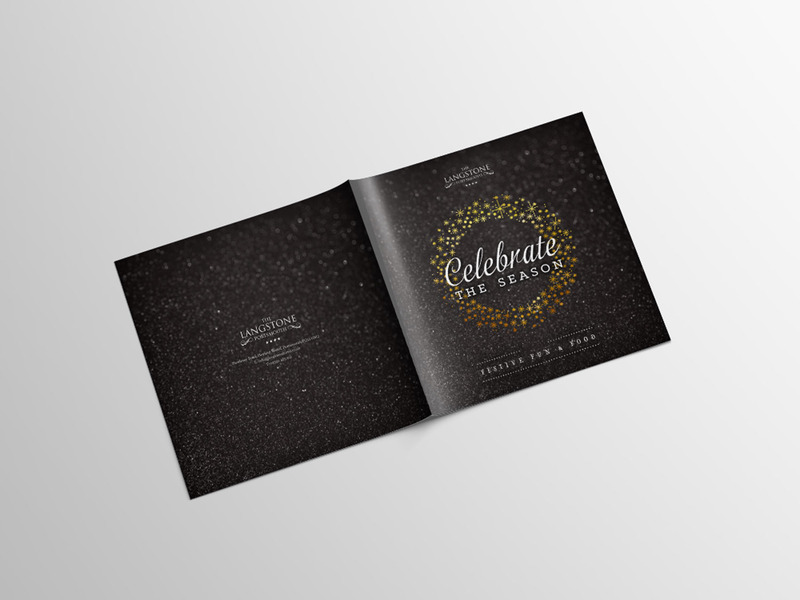 Working alongside the brilliant team at Offshoot Design, I was brought on board to assist in artworking projects for Redefine|BDL, a hotel management company. 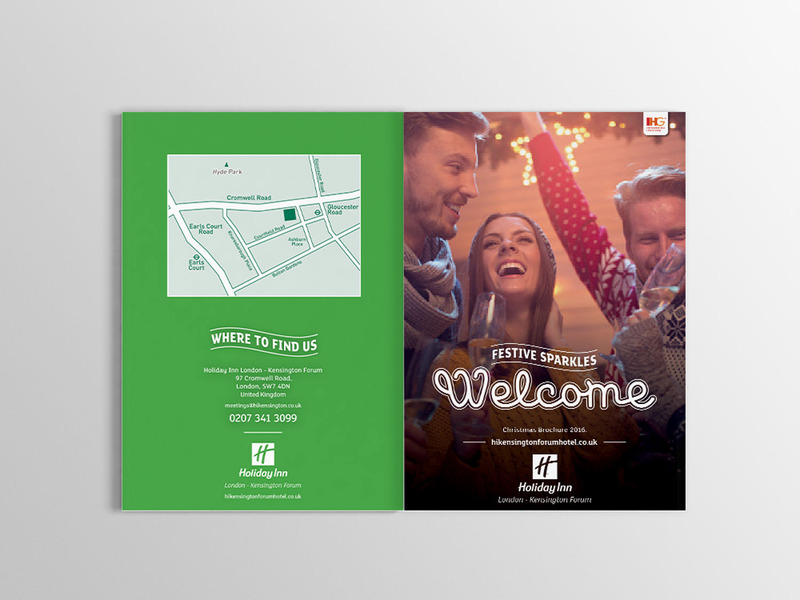 Below are three examples of the style of brochures produced, with each being tailored within the template to meet the needs of the specific hotels. 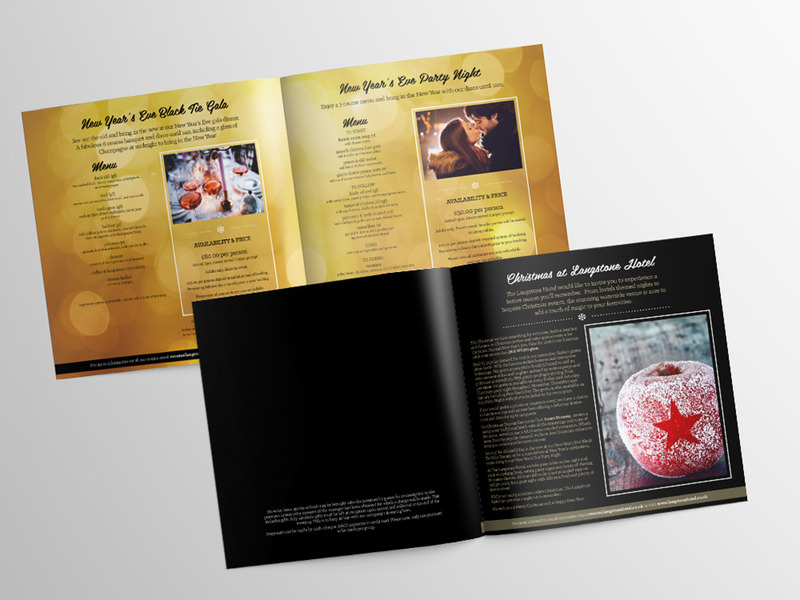 I was given license to adapt the template as I saw fit to make it more eye catching and give it a special festive feel.